The southern right whale dolphin is a an underwater mammal that can be found in the cool waters of the southern hemisphere. This animal was first published in 1804 by Bernard Germain de Lacepede. 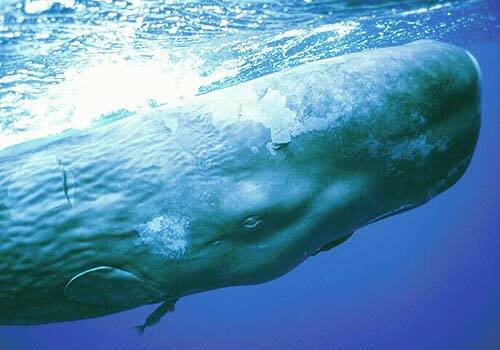 Other names for this creature include the Right Whale Dolphin. 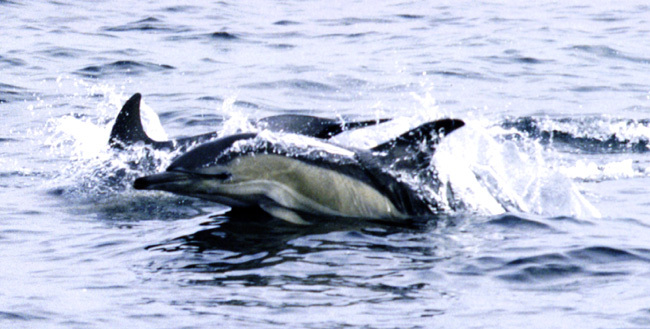 One of the distinguishing characteristics between the southern right whale dolphin and other dolphins are that this is the only dolphin in the southern hemisphere that does not have dorsal fins. These creatures have a short and streamlined body with a defined beak. It is black and white in colour, with white being its underside. It is a very fast and active swimmer which may approach boats. Newborns are about 80 cm to 1 metre long, while adults are usually double or triple that size. Females are sometimes slightly longer than males. Adults will weigh about 60 to 100 kg. 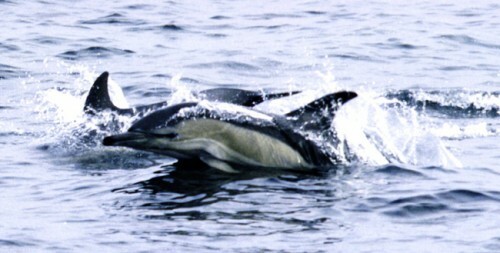 Southern right whale dolphins have 43 – 49 teeth in each row of their jaws. Their diet consists of octopus, squid, and fish. Its prey includes the Patagonian toothfish and possibly sharks. In terms of range, they can usually be found in sub-antarctic oceans and sub-tropican oceans in the southern hemisphere. 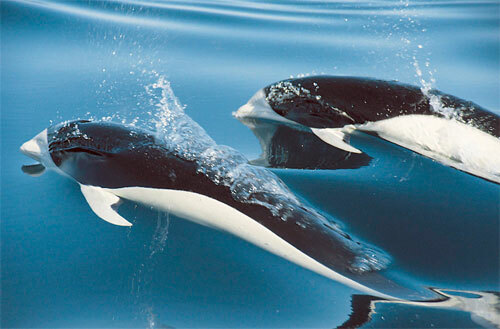 The population of the Southern right whale dolphin has not been estimated or closely studied. 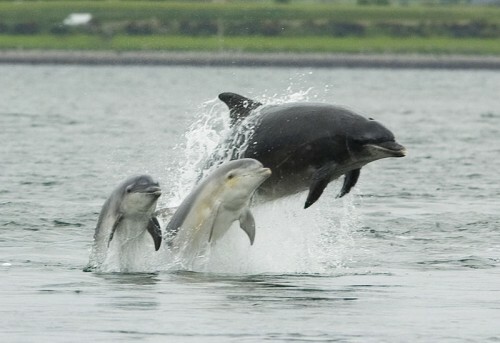 However, we do know that there are large populations of this dolphin on the west coast of South America. 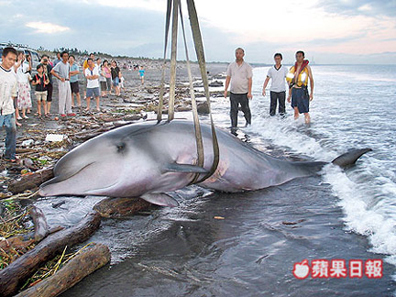 Unfortunately, they are also targeted by whaling operations. It is also known that they are abundant around New Zealand as well as the southern coast of Africa such as near Namibia. They will travel in pods of up to 1000 individuals, but 52 is the average pod size.